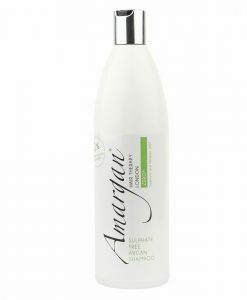 As well as all the wonderful benefits of our original Hair Therapy Oil, Amargan Colour Therapy Oil features our unique colour lock system to help combat colour fade. By sealing the hair cuticle, our colour sustain technology cleverly keeps the colour molecules locked in place keeping your hair brighter and shinier for longer. Created for different hair colours, our shade specific options help to boost and enhance your hair tone whilst adding shine and increasing manageability. 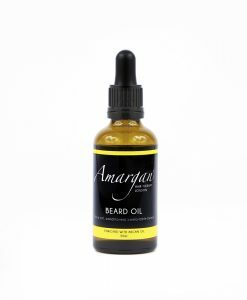 As sunlight can cause your hair colour to fade Amargan Colour Therapy Oil contains a highly effective sun block system protecting the hair from harmful UVB rays. 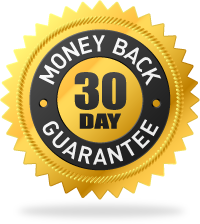 Were positive you will love our products but if you don’t, no worries we have a 30 day money back guarantee. You can’t loose. This oil is fantastic , I use every morning after I blow wave or straighten and it really smooths out my hair I use the brown colored oil great for color fadage , I prefer the colored oils over their original oil as its not as heavy and doesn’t leave my hair feeling oily. I can’t believe the change in my hair, its crazy. Girls you need this in your life. This has kept my hair nice and healthy and my colour has never looked so good. Ive got purple one for my blonde hair it its best i ever had. 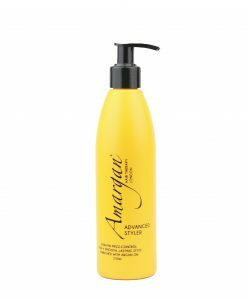 I’ve use it over n over n does not leave ur hair greesy like other products. Luv this product n would reckon it for everyone.it wont let u down n gd value. WOW!!! Just WOW!!! This product is amazing! !